Energy efficiency is another way to measure computer performance. 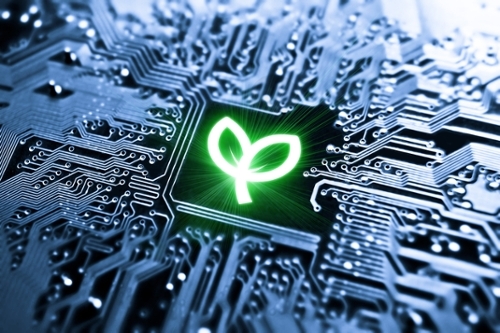 A Japanese research group is leading the way in green computing. 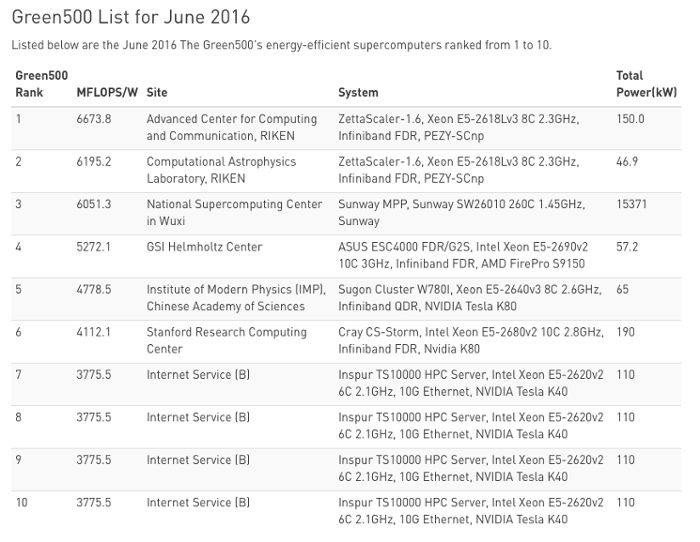 Two RIKEN computers top the Green500 list. Energy efficiency comes from liquid immersion cooling system. 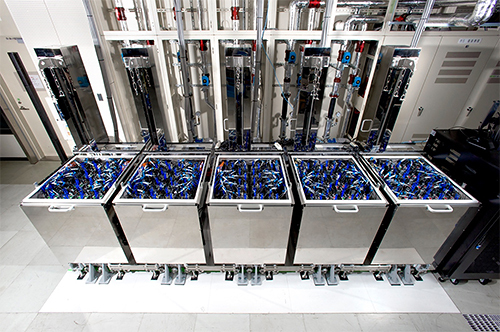 Low energy consumption leaves room for more supercomputers. Better, stronger, faster was a perfect mantra when constructing the six-million-dollar man. But there are other considerations when building a better supercomputer. One important consideration is energy efficiency. The fastest computer doesn’t sound so great when you realize it consumes obscene amounts of electricity and requires large cooling facilities to keep it from overheating and burning down the data center. Typically, high-performance computers are gauged in terms of how many calculations they can accomplish within a set time frame. Floating operations per second (FLOPS) is the standard metric, and it certainly indicates something about a computer’s performance. But the folks at the Top500 list thought of another way to judge a computer’s ability: energy efficiency. Beginning in 2007 they opted to measure a computer’s strength by a ratio of FLOPS per watt. Today the top two computers on the Green500 list come from Japan’s large scientific research center, Rikagaku Kenkyūsho (RIKEN). Sitting in first place on the Green500 list is Shoubu, crunching numbers and taking names at a coolly efficient 6673.84 MFLOPS per watt. Second place on the Green500 is Satsuki, humming along at 6195.22 MFLOPS per watt. Shoubu is currently in operation at RIKEN’s Advanced Center for Computing and Communication. Shoubu is fit for modeling aspects like brain circuitry, and was most recently used to offer a real time model of a cat’s cerebellum. Liquid immersion offers a stable and efficient cooling alternative. Evidence of its ability to cool can be seen in Satsuki, installed in RIKEN’s Computational Astrophysics Laboratory. At 3 meters Satsuki is compact enough and cool enough to fit inside a regular office. Both computers were developed through a partnership between RIKEN, PEZY Computing, and ExaScaler Inc. According to Motoyoshi Kurokawa, Unit leader at RIKEN, PEZY constructs PEZY-SCnp, multicore chips with low power consumption. Exascaler has devised the liquid immersion cooling system using FluorinertTM to keep running costs for cooling low. Reaching the top spots on the Green500 is satisfying, notes Kurokawa, as it enhances the reputation of RIKEN’s partners PEZY and ExaScaler, both young start-up companies that had never constructed a petaFLOPS class supercomputer until a few years ago. RIKEN also receives knowledge and experience in Green computing technology in the process. Moreover, focusing on energy efficiency means RIKEN “can install more high-performance computing systems using an energy efficient architectures and techniques in the present data center,” Kurokawa says. Visit the Green500 page to learn more about the benefits of Green computing.